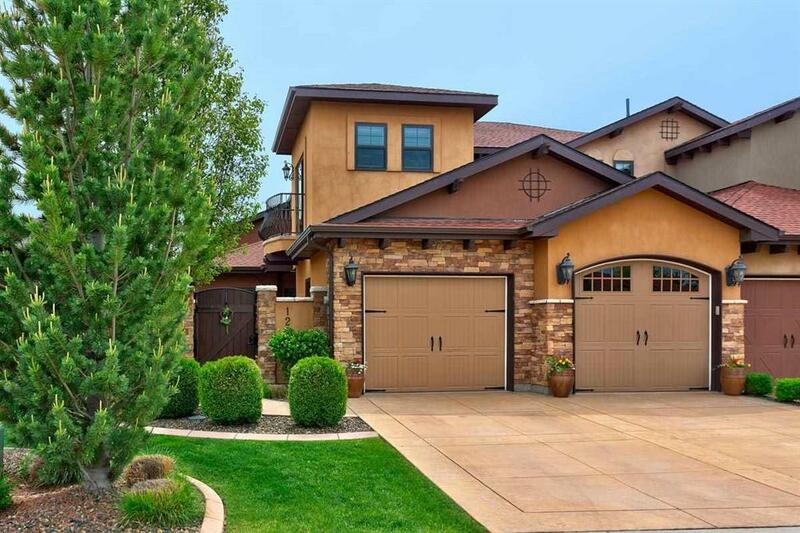 Northeast Meridian is ideally located between Boise, Eagle, and downtown Meridian. Close to highway 55, living in NE Meridian puts you just hours away from the outdoor paradise of McCall, ID. To the south, easy freeway access means a short trip to downtown Boise or Nampa. For entertainment close to home, look no further than The Village in Meridian. Spend a day shopping at the outdoor mall, eat at one of the fantastic restaurants, and catch a movie at the 15 screen theater. The Village hosts year-round activities with an ice skating rink in the winter and musical fountains in the summer, special events like visits with Santa, Witch’s Night Out, and Rock the Village, as well as charity events all year long. Just behind The Village is Julius M Kleiner park. Meandering walking paths, splash pad, ponds, and play areas make this a great place to picnic. The amphitheater is host to the Summer Concert Series and other special events. The City of Meridian strives to create a wonderful work/life balance for residents. Home to some of the largest employers in Idaho, Meridian also has over 25 city parks, the Initial Point public art gallery, and a library that has state of the art technology including a 3D printer for public use. Downtown Meridian offers it’s own amusements with walking tours, local eateries and cafes, and summer farmer’s market. Browse our listings available in Northeast Meridian, and let us help you discover this wonderful community!